When you decide to buy a Toyota, you’ll get to find out about Entune. This in-vehicle technology is making it so much easier to stay connected with your music, the road, and more. 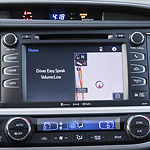 At Capitol Toyota, we’ll show you why this tech is a must in Salem. All sorts of options are available when you have Entune. You can log in with your Toyota Owners account, making it easier to connect to your service schedule, get information about recalls, and so much more. You can also have more information at your fingertips. 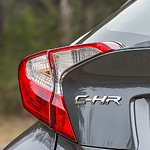 The 2019 models are also much larger than in previous years. Five passengers sit comfortably in the latest design, and there are multiple trims to choose from with more features, such as driver assistance features. 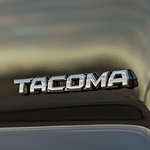 The Toyota Tacoma is a midsize pickup truck that has much to offer consumers. At Capitol Toyota, many of our consumers choose this truck because it comes with innovative safety features that enhance protection. Let's look at a few of its safety features below. 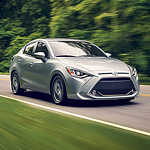 Fuel economy can be a compelling reason to buy a vehicle, and Toyota offers many vehicles that make the most of each tank of gas. This is true whether you are driving on highways or on Salem streets. 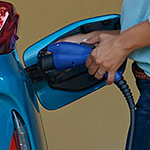 However, you must take care of your Toyota if you want to maximize your fuel efficiency.